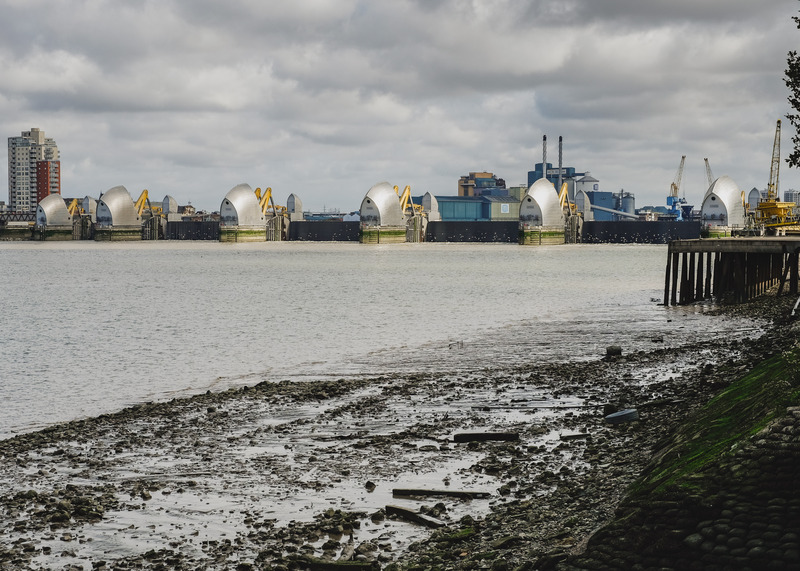 The Thames Barrier will close for its ‘full tidal test closure’ on Sunday 23rd September this year. 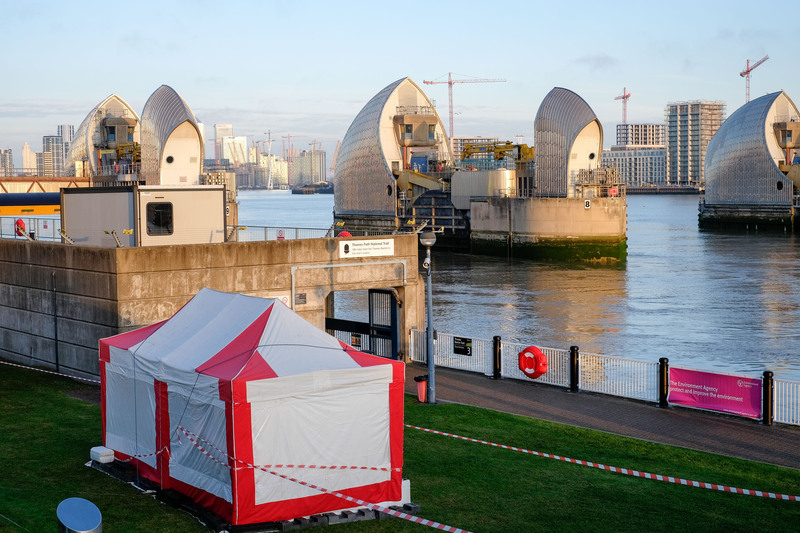 “Once a year, the Environment Agency holds a full tide test closure of the Thames Barrier. The Barrier gates rotate by 90 degrees into the fully closed defence position stopping the tide going upstream into London. As the tide continues to come in, a higher level of water will build up downstream of the Barrier creating a different water level either side of the gates. Shortly after high tide, the gates will rotate further creating a 2 metre gap underneath (underspill). This in turn creates a white water rush effect behind each of the massive gate structures attracting birds to feed on small fish. This ‘underspill’ lasts approximately 2 hours. There will be various fun and educational activities for children, talks, demonstrations, information and display stands. As part of Open House weekend 2018, The Thames Barrier Information Centre will be open and free of charge on the day”. The Environment Agency, who operate the Barrier, are encouraging visitors to cycle or walk; it’s a great opportunity to try out the recently-opened ‘missing link’ joining the Thames Path east of the Barrier along the riverfront of Thames Side Studios. 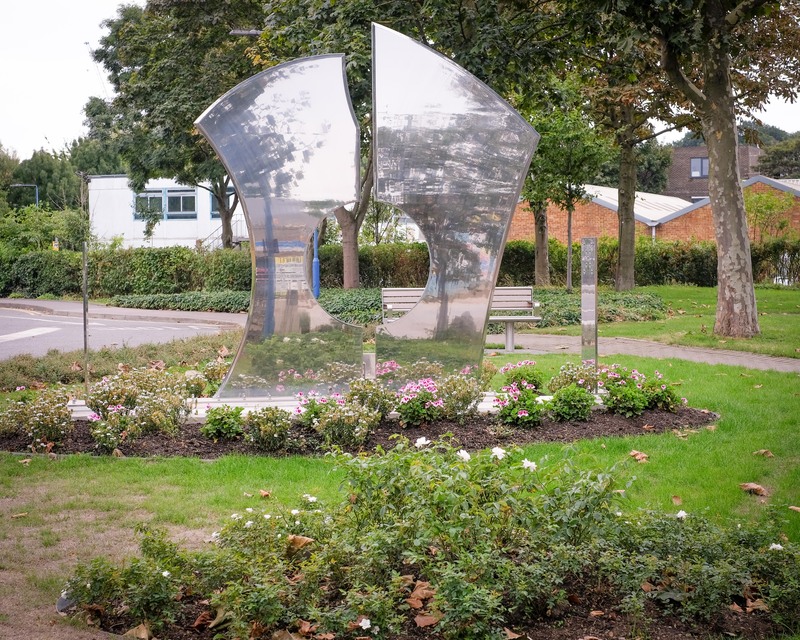 Also nearby, The Charlton Champion recommends taking a look at the Thames Barrier memorial, and even checking out the industrial area next door which forms the Charlton Riverside redevelopment area (read more about the proposed Rockwell and Flint Glass Wall developments). 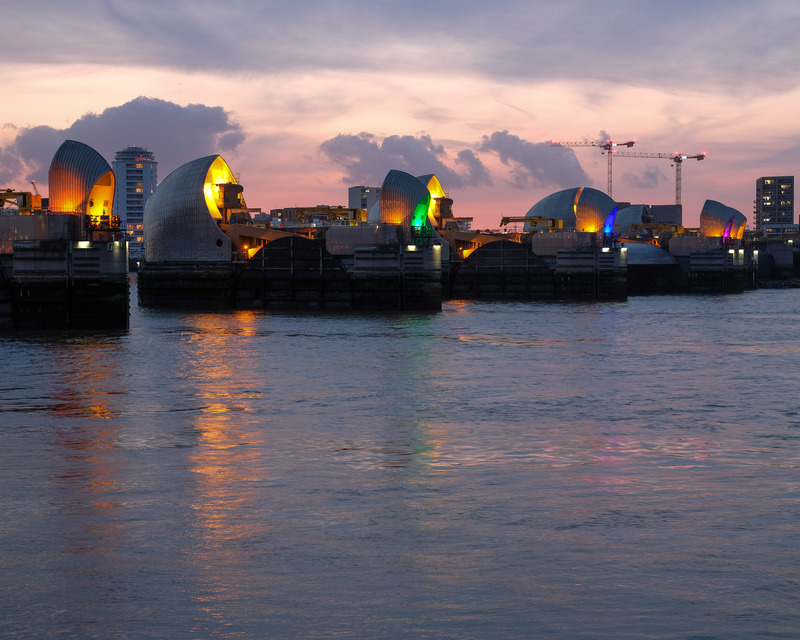 You can keep up to date with activities at the Thames Barrier via their Facebook and Twitter accounts.